Here I am, stepping into something huge again. Paul Theroux is one of the most popular travel writers of our times and I am fully aware that it will take me years to eat myself through his literature. He has several essential travel volumes to choose from and hereby I officially promise to report on The Great Railway Bazaar and The Old Patagonian Express A.S.A.P.. 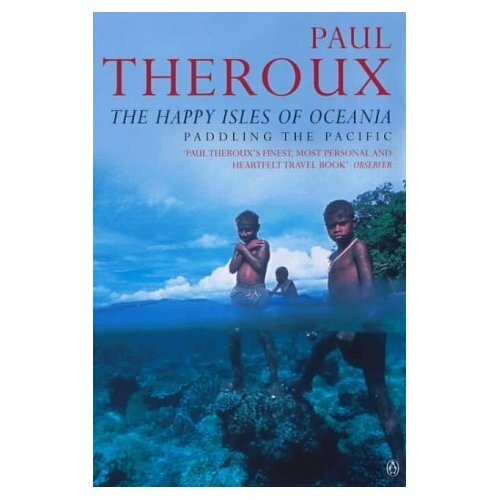 The volume I read this time was The Happy Isles of Oceania and to be perfectly honest, after the poetic and respectful admiration towards locals of Thesiger, the superior realism of Theroux came as a bucket of icy water to my face. While Thesiger emphasizes his travels’ substantiality and nobleness, Theroux is shamelessly critical. He calls himself a ‘natural skeptic’ but sometimes I felt he was directly rude. He is not the type to rave about his destinations and I definitely wasn’t encouraged to start planning a trip right away. After getting over this initial culture shock however, I found his book informative, drawing an up-to-date picture of the far-away and exotic islands I just dream about. 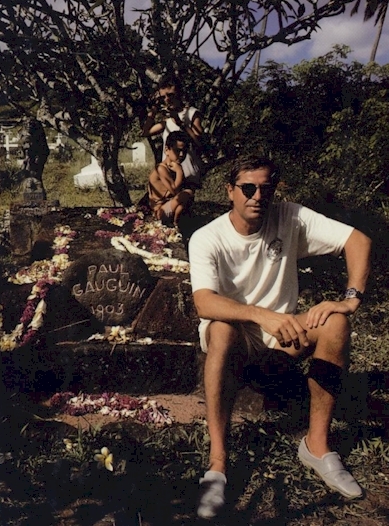 It is a very personal book too, written when times were tough, which explains his bitterness of style, but I am still flabbergasted how miserably unhappy you can be in paradise. 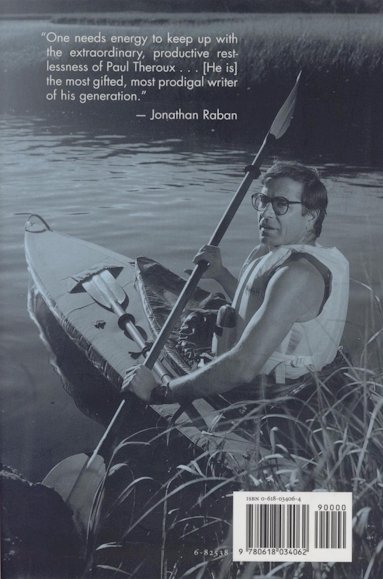 The most enjoyable passages for me were the ones where he is quietly paddling his collapsible kayak alone and his rage and anger gives way to peace in his heart. Envy filled my heart. I really must read another book of his to get a real picture. However spoilt, ungrateful, unsatisfied and grumpy he seems, he is a brilliant observer and a great traveler.